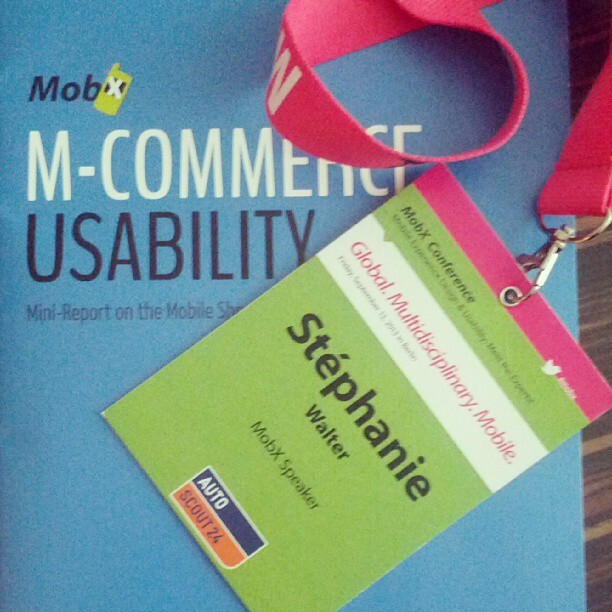 MobX 2013 and slides for my conference, by Stéphanie Walter - UX designer & Mobile Expert. I spoke about Responsive Web Design: what still need to be improved today despite of all the blog article that try to make us think it’s easy and we got it all sorted figured out. Flexible grids, fluid images and CSS3 Media Queries are just the tip of the iceberg and there is still a lot of UI elements to adapt, technical solutions to find to improve the way we deal with images, videos, embedded content, CMSs, performance and so much more on mobile. This is a long journey, and we are not there yet if we want to provide all user the same experience, whatever the device they are using. 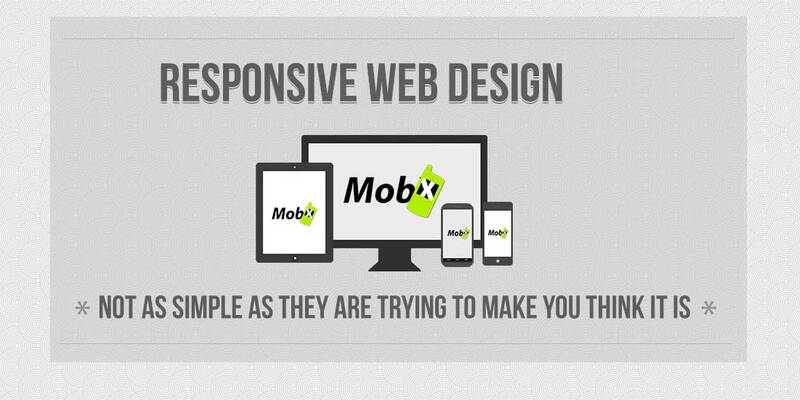 The slides for the talk “Responsive Web design: not as simple as they are trying to make you think it is” are online . The talk was only 30 so I could only scratch the surface. The public was mostly composed of designer and UX designer that might not have the same technical background as front developers so I tried to not go into too many code and technical details. I also tried to emphasize how to go one step further, what we can do beyond responsive to make user experience on mobile better: embracing the media and taking advantage of all the native touch capabilities and great APIs. I had the opportunity to see some really cool talks on native application (Windows8 and BlackBerry), the impact of mobile in our lives, on accessibility and so much more. I also met great people that were as passionate as I am in their own fields. So if you have the occasion to go next year, I really advice to do so, you won’t regret the trip (and Berlin is a very nice city).